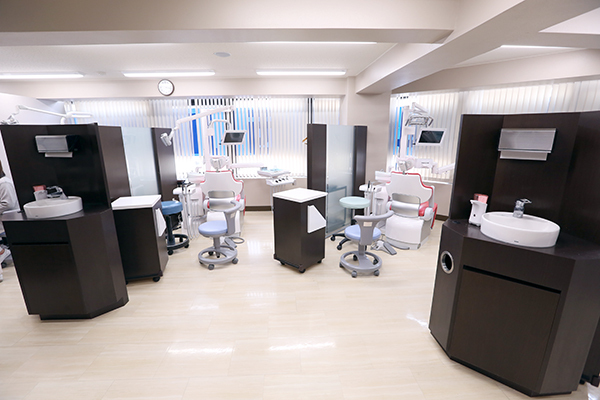 Our policy is to identify and treat the cause, providing durable dental care in a relaxing atmosphere. 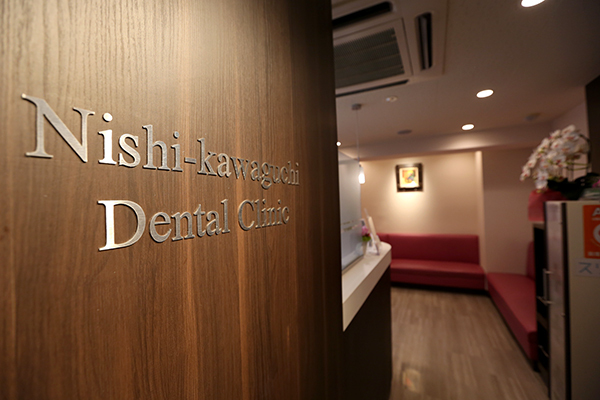 We provide our patients various kinds of treatment plans with hospitality at Nishikawaguchi Dental Clinic. 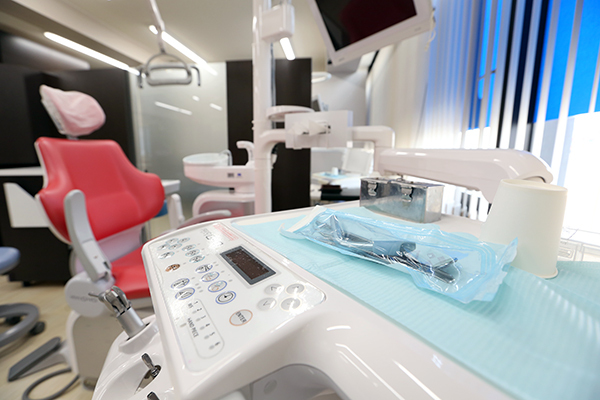 Please feel free to contact us whenever you need to seek professional advice regarding your dental troubles, oral health care and more information. An appointment in advance would be highly appreciated. 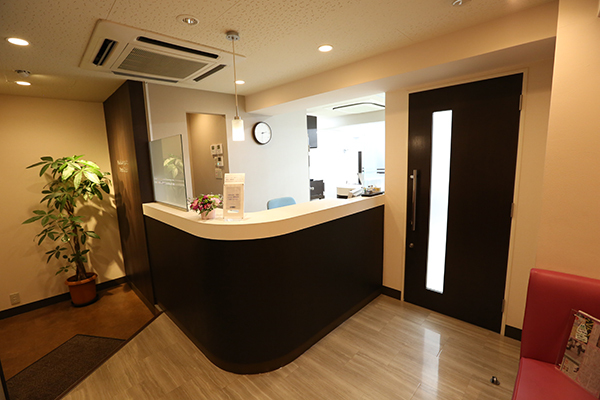 The Clinic is only a 1 minute walk from Nishi-kawaguchi Station on the Keihin-Tohoku Line. If you don’t have the insurance card, 100 percent fee will be charged according to this system. Copyright © 西川口歯科クリニック All rights reserved.